With Hugh Jackman officially done as Wolverine, Bryan Singer no longer in the director's chair, and the purchase of Fox by Disney all but confirmed, the end of the current iteration of X-Men movies since to be here. But amongst all the excitement of seeing the X-Men and all the characters that come with them finally join the Marvel Cinematic Universe under the guidance of Kevin Fiege, many have forgotten there's still a Fox X-Men movie hitting theaters next year. 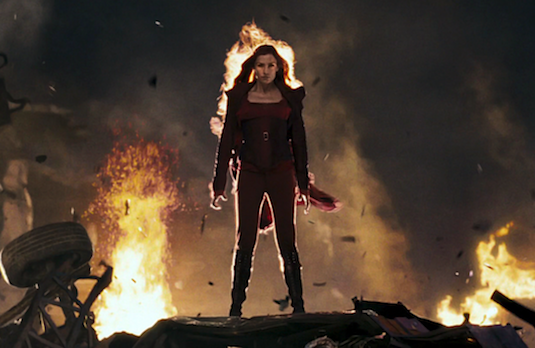 Continuing from where the events of X-Men: Apocalypse left us, Dark Phoenix will be the studio's second attempt at adapting the famous storyline involving and evil overpowered Jean Grey following the backlash of X-Men: The Last Stand over a decade ago. The trailer shows a lot of what fans have come to expect from the recent series of movies, with main team set up at the end of Apocalypse all back. Once again Magneto will apparently be at odds with Xavier despite seeming to have found peace with him at the end of the last movie. Its hard to tell what will be the relationship between Jean and Magneto here but it seems he also fears the strength of her powers and harm she can cause in the same way Xavier does. We also see a funeral which has already been predicted by many fans to be Mystique's, which would make sense given how frustrated Hank McCoy seems to be with Xavier. It seems a major theme this movie will be exploring is whether the X-Men should trust Xavier after what he did to hide Jean's powers. 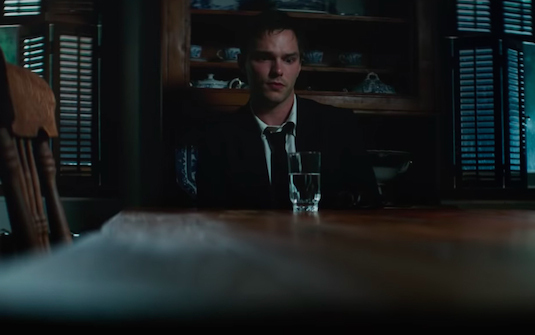 The death of Mystique would certainly explain why Hank McCoy seems to be on Magneto's side of the fight later on in the trailer, as he had strong romantic feelings for her in the past films. 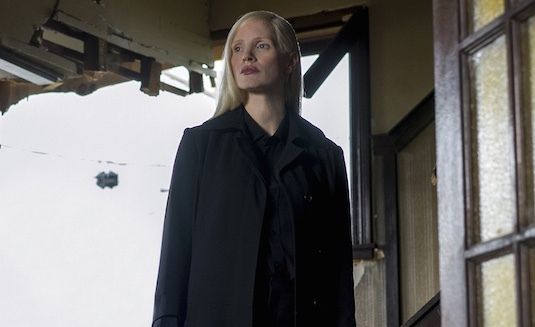 Its hard to tell where Jessica Chastain's character fits into all this, but it seems rumors that she would be a Skrull tied to the origins of the Dark Phoenix may be false. One of the main criticisms this trailer has gotten from fans is just how familiar it feels, specifically to The Last Stand. The former did adapt the Dark Phoenix storyline and led to tragedy amongst the team with both Cyclops and Professor X meeting their end, and her team up with Magneto also being included. Fortunately this movie will apparently have much more time to flesh out the story without the subplot of the mutant cure that was mixed into Last Stand. Fans are are patiently waiting to see these characters in the hands of Marvel Studios even rejoiced at rumors the movie could be canceled because of the Fox deal, but the release date has simply been delayed to June 7th, 2019. 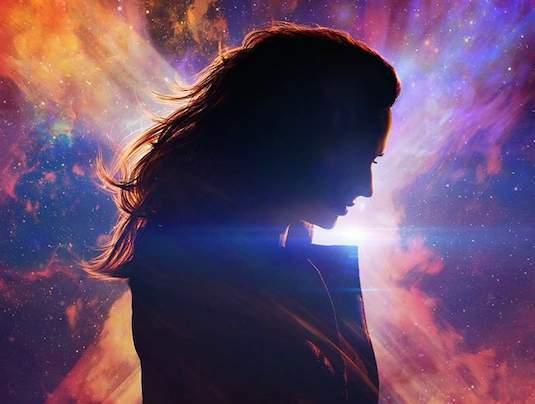 So what did you think of the Dark Phoenix trailer? Are you okay with Fox adapting the same storyline twice? Let us know below!